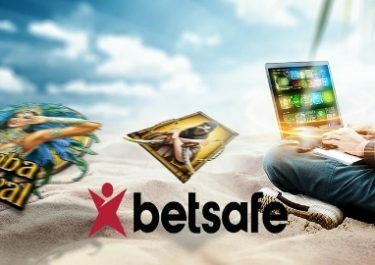 Explore today the exclusive Red Tiger Lobby with Daily Jackpots at Betsafe and hunt down that huge progressive win. All slots in the section had four jackpots added into the game window with a guaranteed winner every single day. Any of the Red Tiger games can be played to hit those jackpot symbols for a huge cash win. A jackpot will pay before midnight every single day, so the later it gets the more chance you have of winning. However, you won’t have to wait until midnight as it could fall at any time. A jackpot a day keeps the boredom away! Exciting times at Betsafe as they added four progressive jackpots to all of their Red Tiger Gaming slots. And even more exciting are the news that a jackpot is guaranteed to pay every single day. Spin at any bet size on any of the selected games in the “Daily Jackpots” section and you could be the winner of up to €100,000 in cash or even more when you hit the unlimited Mega Jackpot. Launched in 2006, the casino is operated by BML Group Ltd. under MGA and UK licenses. 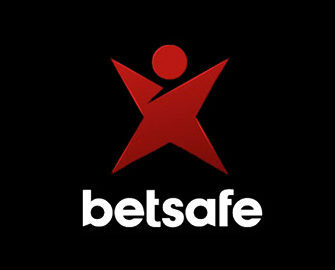 As a comprehensive gaming and betting site, Betsafe offers players the choice of Casino, Sportsbook, In-Play, Live Betting, Live Casino, Poker and Virtual Sports. The Casino section has a vast array of games from Netent, 1×2 Gaming, 2BY2 Gaming, Bally, Barcrest, Big Time Gaming, Blueprint Gaming, Core Gaming, Fantasma, Foxium, Fuga Gaming, Game360, GameArt, Games Lab, Games Warehouse, IGT, Inspired Gaming, iSoftbet, Iron Dog Studios, JustForTheWin, Leander Games, Lightning Box, MetaGU, Microgaming, NextGen Gaming, NYX Interactive, Old Skool Studios, Ongame, Pariplay, Play’n Go, Pragmatic Play, Push Gaming, Quickspin, Rabcat, Realistic Games, Red Tiger, Scientific Games, Side City Studios, Sigma Gaming, Skillz Gaming, Stakelogic, Thunderkick, WMS and Yggdrasil. The Live Casino tables are powered by Evolution Gaming, Extreme Life Gaming and Netent Live. 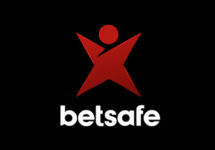 Betsafe – Casino Summer Party | Final Week!